In 1914, Volodymyr Chelomey was born in Siedlce, the Russian Empire, which is now modern‑day Poland. A few months after his birth his parents moved to Poltava, later to Kyiv, both of which are in Ukraine. He studied at the Kyiv Polytechnic Institute and the Kyiv Aviation Institute. Chelomey designed several series of Soviet sea‑based cruise missiles. Moreover, in 1963 he designed light intercontinental ballistic missile UR-100 (NATO classification SS-11 mod.1 Sego), by which the Soviet Union for the first time managed to achieve nuclear parity with the United States. In 1971, he became the head of the Soviet space program. In addition, he is the author of the concept of manned space stations. Chelomey also designed the satellites Proton, Flight and Kosmos-1267 as well as space stations Salyut 3 and Salyut 5. Under his leadership, the heavy missile launcher, Proton, was designed, which kick‑started the research program for planets of the solar system with the help of automatic probes. Proton is still used today in Russia’s space program. 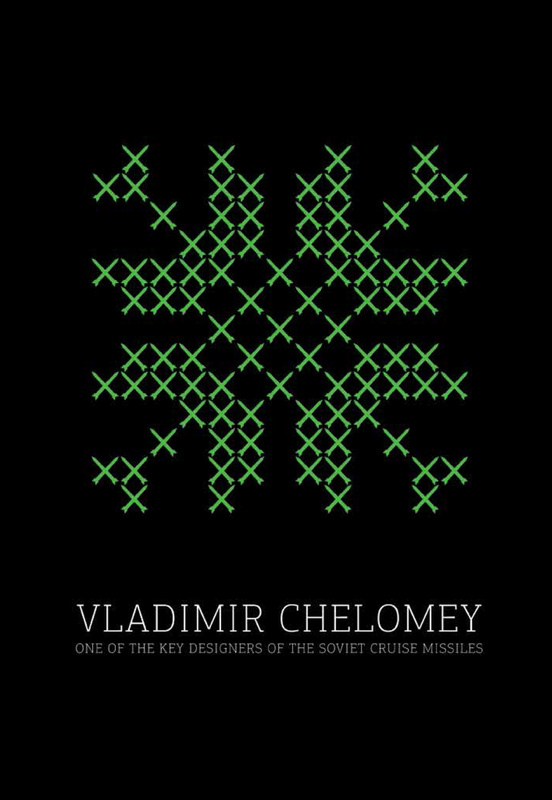 Lastly, Chelomey was one of the authors of the concept of the Soviet Buran space shuttle.